Training the next generation of young musicians is about as unpredictable an undertaking as even a skilled instrumentalist can take up. Beyond cultivating ability and discipline, it's anybody's guess which influences, social connections and spontaneous inspirations might amount some day to a far-traveling set of sounds. Enter producer and composer James Sauppe, also known as RVLVR, who recently launched a new music education program in Montgomery County that will make charity one of the cornerstones of its mission. Based in Elkins Park, Montco Music offers private, in-home lessons for instruments generally not taught in school settings: piano, drums, guitar, bass, DJing and electronic music production. To teach students social responsibility, the company donates five percent of its profits to the nonprofit Play On, Philly – which provides musical instruments to underprivileged youth. "In our first month, we've got about 30 percent growth in our student base," Sauppe told PhillyVoice on Wednesday. "Everybody is really excited and the feedback so far has been great." Sauppe, who also teaches music technology at the Community College of Philadelphia, formerly gave music instruction via private lessons before he decided to form a full-fledged business. He's now joined at Montco Music by three other teachers who consider themselves less a "school" than a group of like-minded individuals. "The fact is that everybody learns differently, so you can't use the same curriculum on everybody," Sauppe said. "Learning music is so difficult, so I try to make it fun. I try to approach each student differently. Some students are very visual learners. Whatever works." Education at Montco Music doesn't begin and end with lessons, either. Sauppe envisions a broader range of exposure for his students, one that instills fundamentals in music appreciation and production. On a monthly basis, he'll be hosting Classic Vinyl Saturdays at White Pines Productions in Elkins Park. It's a pizza party (and BOYB, for parents) that features some of modern music's most classic albums, one at a time, followed by a group discussion. "I'm a total vinyl nerd," Sauppe said. "With my students, I try to stress the importance of not being visually distracted by anything. Kids press play on their computers and then go on Facebook without really giving full focus to the music. MP3's give us ear fatigue, that's a fact, and then we don't listen as much. I'm trying to push uncompressed formats and expose them to something cool." 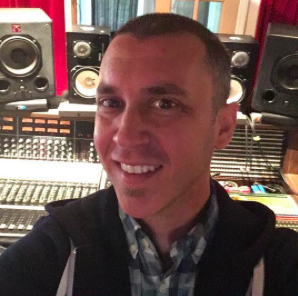 Starting in December, there will also be a monthly studio camp at Kawari Sound in Wyncote, where Sauppe hopes his students can leave each session with something they either produced or worked on in one way or another. Completed student projects and instructional scenes from lessons will be shared on the company's social media pages. 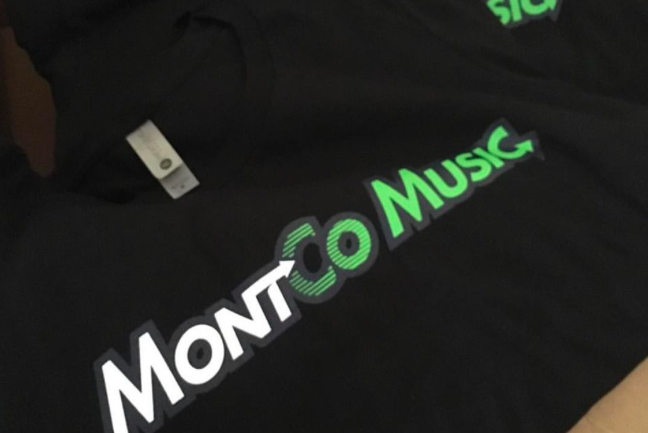 Most of the founding student base at Montco Music is hyperlocal, but lessons are open to people of all ages and Sauppe eventually aims to cover the whole county. No matter what you want to play, Montco Music will consider it welcome and adapt their curriculum to those goals. "There are no limitations regarding genre and style," Sauppe promised.